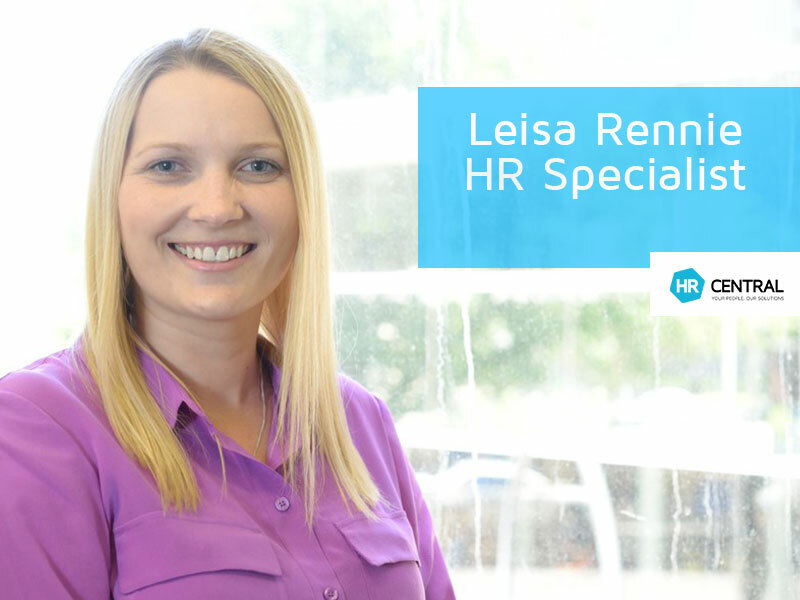 Introducing our new HR Specialist - Leisa Rennie! Leisa joined the HR Central team in April 2016 as part of the acquisition of People Dynamics. Leisa is a very knowledge HR Specialist. 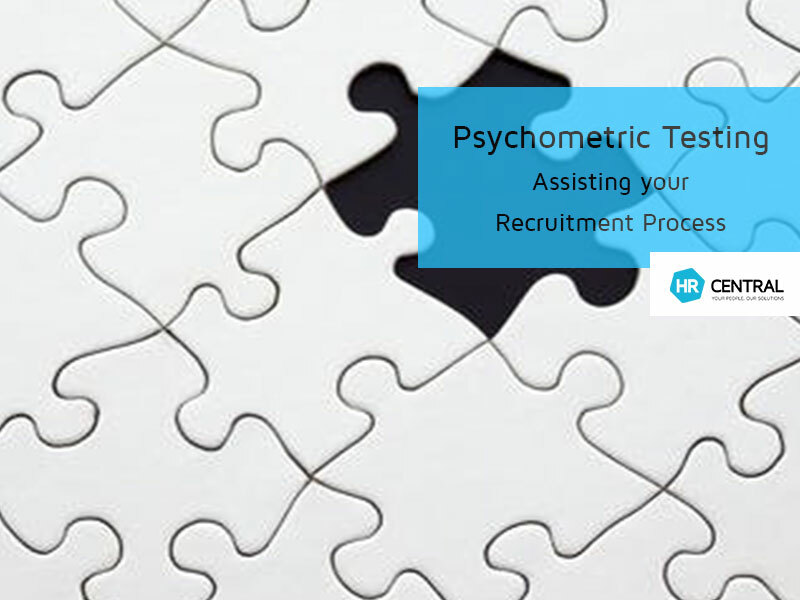 She particularly enjoys using pychometric testing as a tool to support her recruitment and talent management services to clients.